Registry Interfaces Spec. OAI-PMH Spec. VOResource Spec. This page allows you to check the OAI interface of your publishing registry. 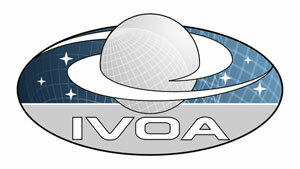 If the interface is found minimally compliant, you may choose at that time to register your interface with the IVOA Registry of Registries. This lets other registries know where to find your registry so that they can begin harvesting from it. Note that for a large registry, validation can take several minutes. This should be the HTTP GET version of your OAI interface. Your registry is ready to be added to the Registry of Registries. Press the register button to complete the registration. Each record returned by ListRecords is checked for compliance with the VOResource standard and its recognized extensions. These have been extracted from the OAI responses and checked as stand-alone XML documents.